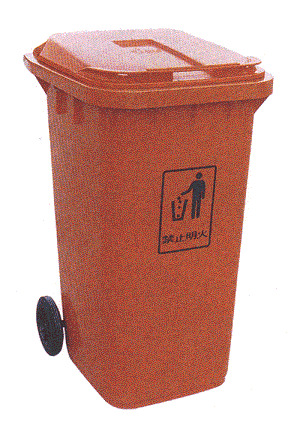 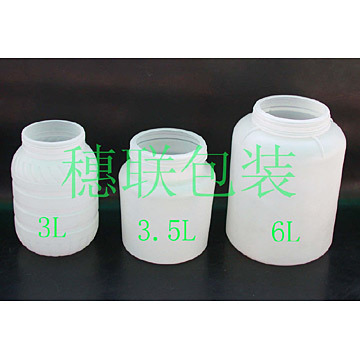 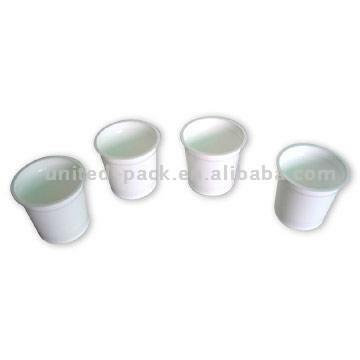 This plastic container is made in HDPE, high quality, it is car fitting, foods, etc. 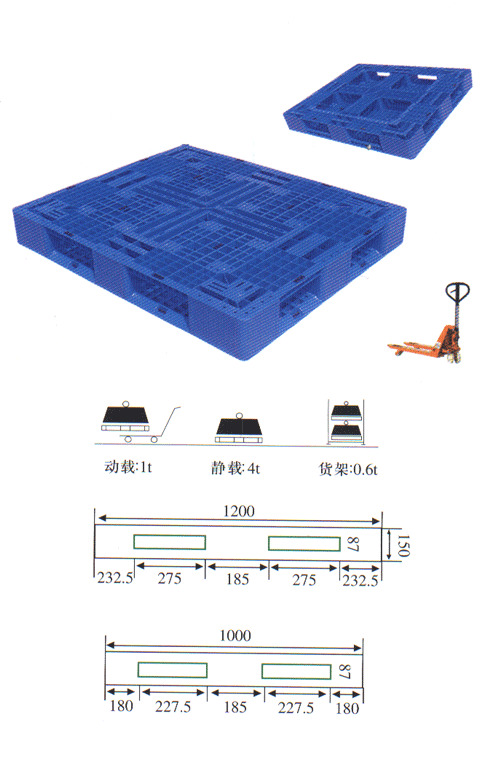 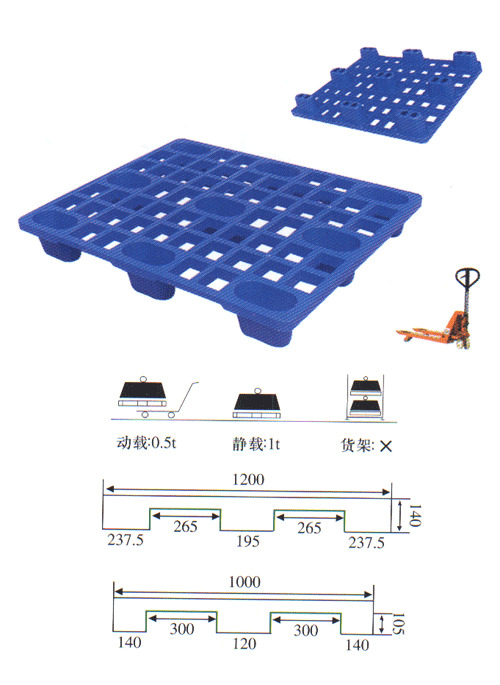 We are the biggest company produce plastic pallet in China, we have more than 100 models, we supply to Cocacola, P&G, Ford car etc famous companies. 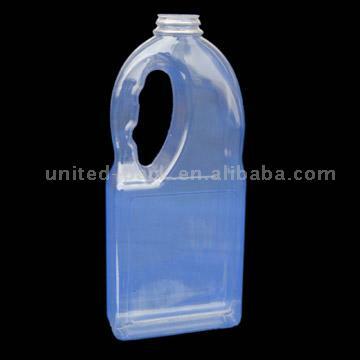 Size:1200*1000*150Made from new HDPE, high quality. 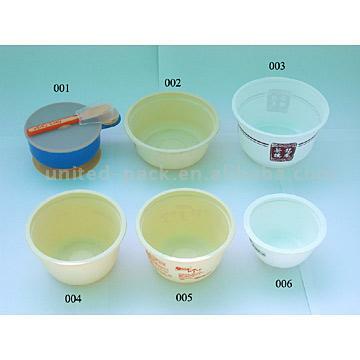 We have other styles too.We have many styles, welcome your enquiry.High quality and good price. 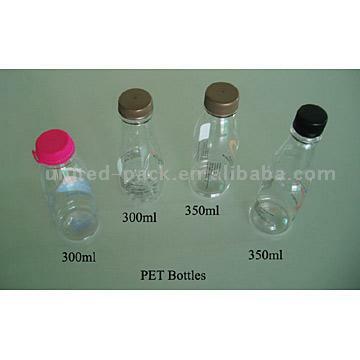 We become the supplier of cocacola company.